Look, Y’all! 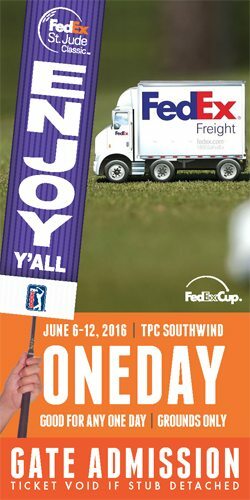 Summer fun at the FedEx St. Jude Classic. 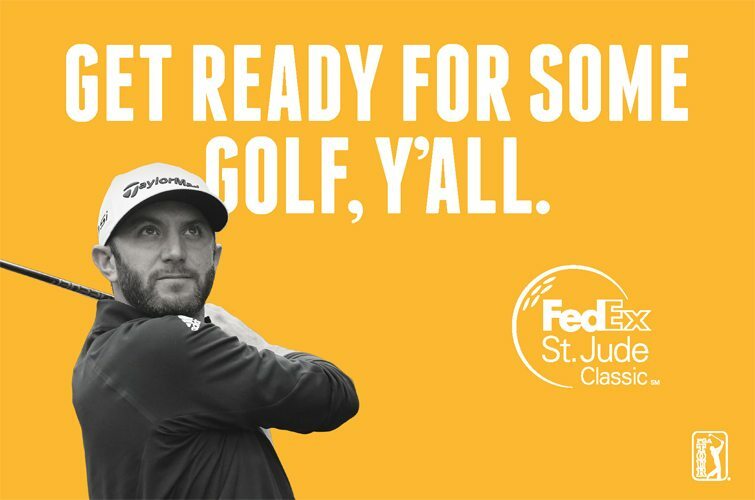 This year, we kicked up our feet, poured a glass of sweet tea, and tapped into our Southern roots to create an effective campaign for the FedEx St. Jude Classic. 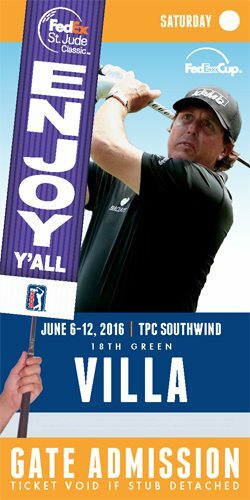 The tournament’s signature “Hush Y’all” signs have been a fixture of the event for years. 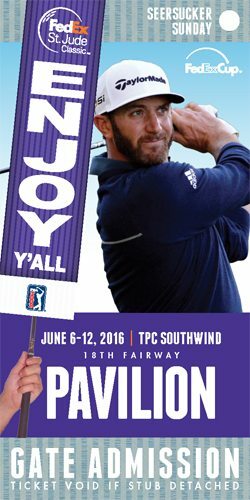 They’re the perfect mix of Southern hospitality, attitude, and a passion for golf. 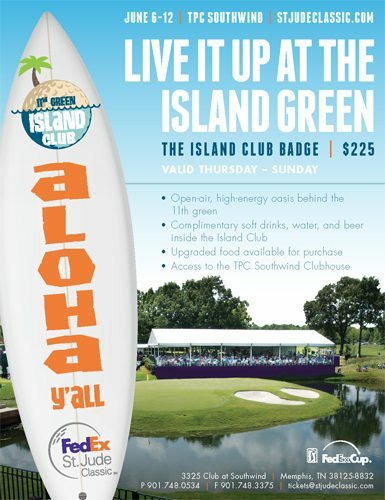 Our campaign leveraged the signs (with tweaked messaging) to promote the excitement of the tournament: getting a front-row seat to a round of pro golf, partying with friends, spending time with family, or simply spending a summer day outdoors with a cold beer. Throughout the campaign, we used the signs in print, outdoor, digital, and television ads. We also organized the Birdie Brigade street team, for the fourth year in a row, to promote the tournament and hand out swag at events all around Memphis in the weeks leading up to the tournament. Our signs captured the spirit of the tournament, culminating in a fantastic event, with Daniel Berger winning the championship. 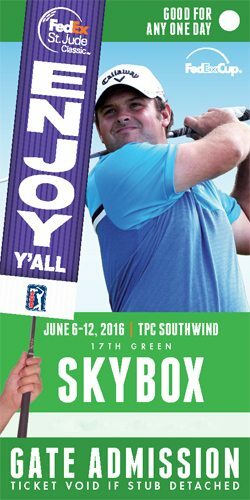 We always look forward to working with our partners at the FedEx St. Jude Classic, and we’re already excited about their 60th anniversary in 2017. So enjoy, y’all. Take a look at this year’s campaign to see what our team came up with.